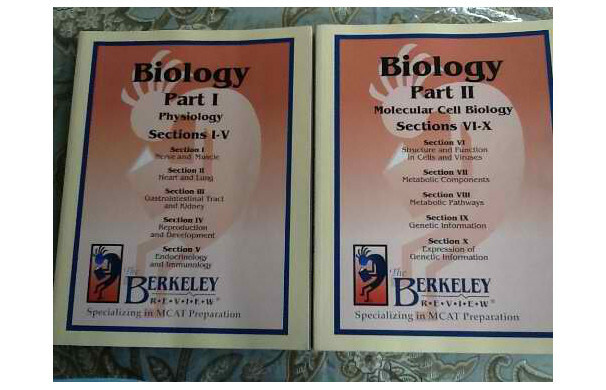 The Berkeley Review MCAT Biology Book Part 1 & 2 is one of the best MCAT Biology books. Covering crucial biology topics and concepts, this review book is a must for students wanting to score high on their MCAT exam. 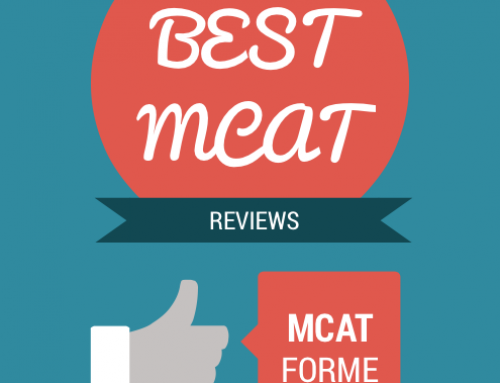 The Berkeley Review MCAT Biology Book (Part 1 & 2) is a one of the best biology mcat book that you should consider reading as a preparation for the MCAT. The book is very detailed and can certainly provide you with vital information like topics on physiology, molecular and cell biology. Many may find the passages too detailed and lengthy. 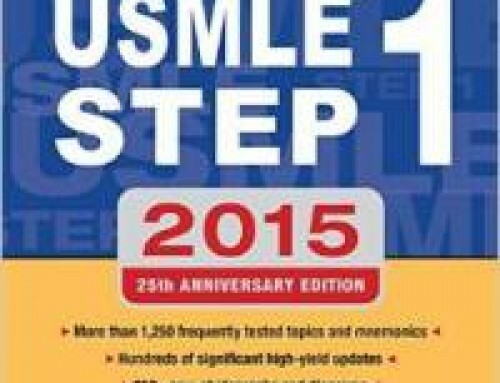 But the thorough information provided on the book is really a great help on the actual MCAT questions which are considerably shorter and easier. 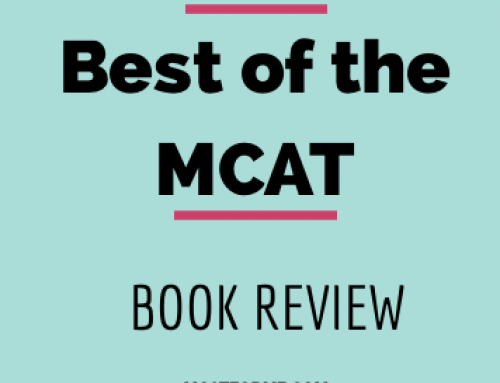 When it comes to effectiveness, we see this as one of the best biology MCAT book because it doesn’t fail to provide its readers with detailed explanations on various biology concepts. Though some may find the passages too lengthy, it just proves that they spend lots of time explaining the rational for you — making sure that you absolutely get the reason why you missed a question (or why you got it right). 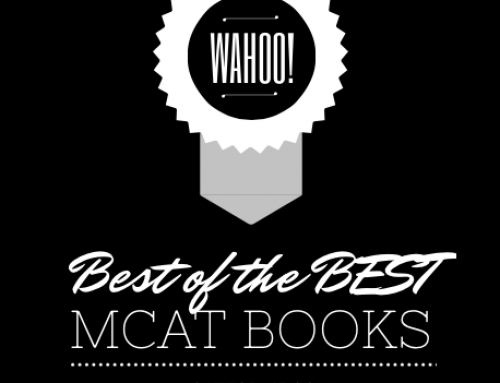 We could say that this is one of the best biology MCAT book available in the market. 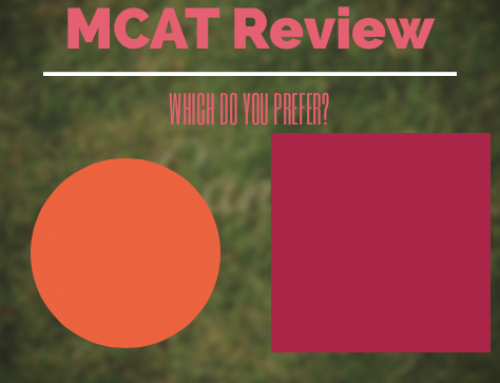 The practice problems are really similar to the actual MCAT. 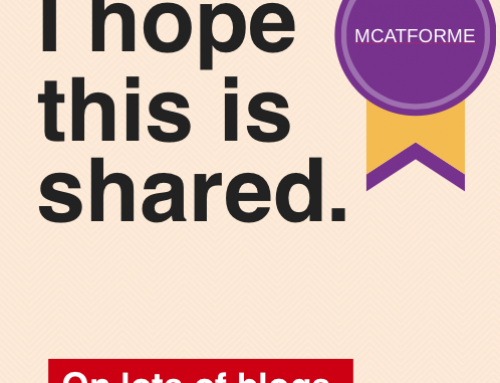 Although the passages were lengthy, this certainly helps in preparing you for your MCAT exam. Taking into account the quantity of practice problems and the explanations that it provides for each passage, The Berkeley Review MCAT Biology Book Part 1 & 2 book is certainly worth it. 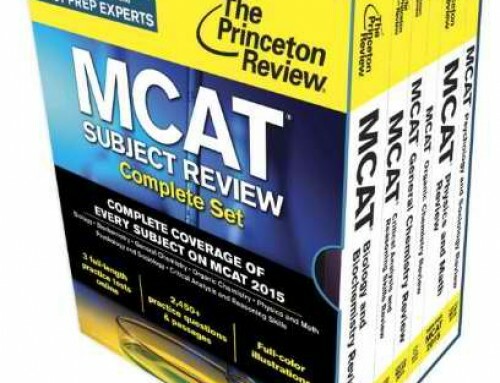 Unfortunately, even if this is considered as one of the best biology MCAT book today, many would find it hard to get a copy because it is not readily available on the market. Those who wanted to buy this should be aware that Berkeley review books are mainly sold on their review site (http://www.berkeley-review.com) and the you have to wait 2-3 months before you could get your hands on this book. 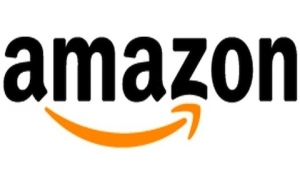 There are also some copies, both new and used, on Amazon.com so be sure to check the site too. 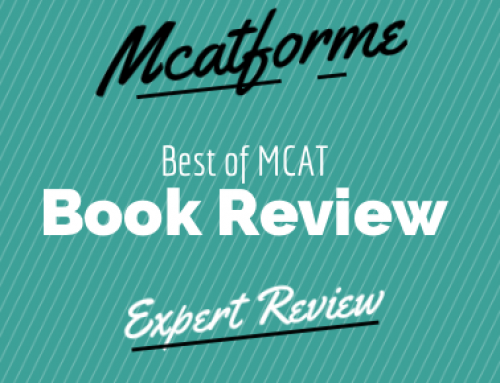 The Berkeley Review MCAT Biology Book Part 1 & 2 is great book with some great practice problems that you definitely should buy with confidence, however if you do choose to buy this book, definitely prepare early and buy the book well in advanced. 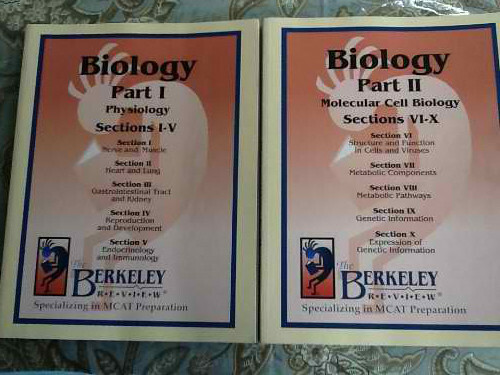 The Berkeley Review MCAT Biology Book Part 1 & 2 is part of our Best Biology MCAT Books. See where it stacks up!